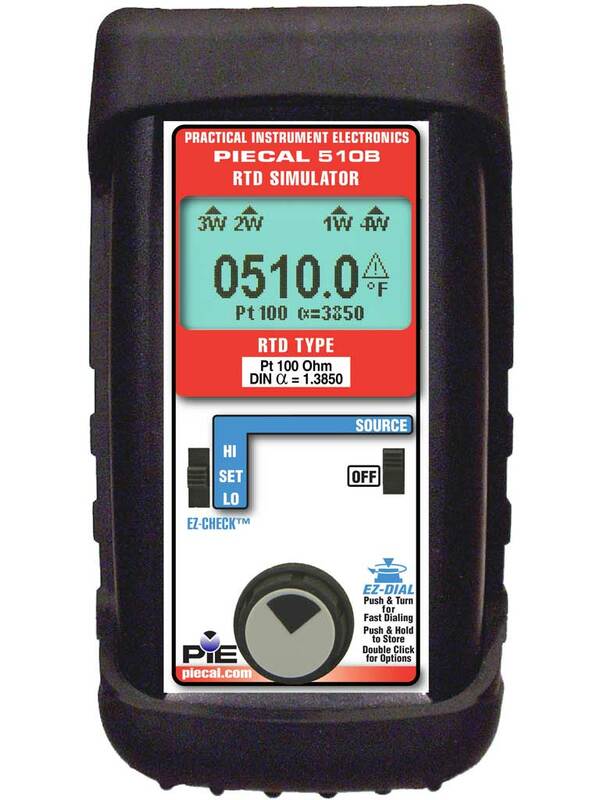 The PIECAL Model 510B simulates RTD resistances into all types of instruments such as transmitters, recorders, controllers, alarms, data acquisition, and computer systems. 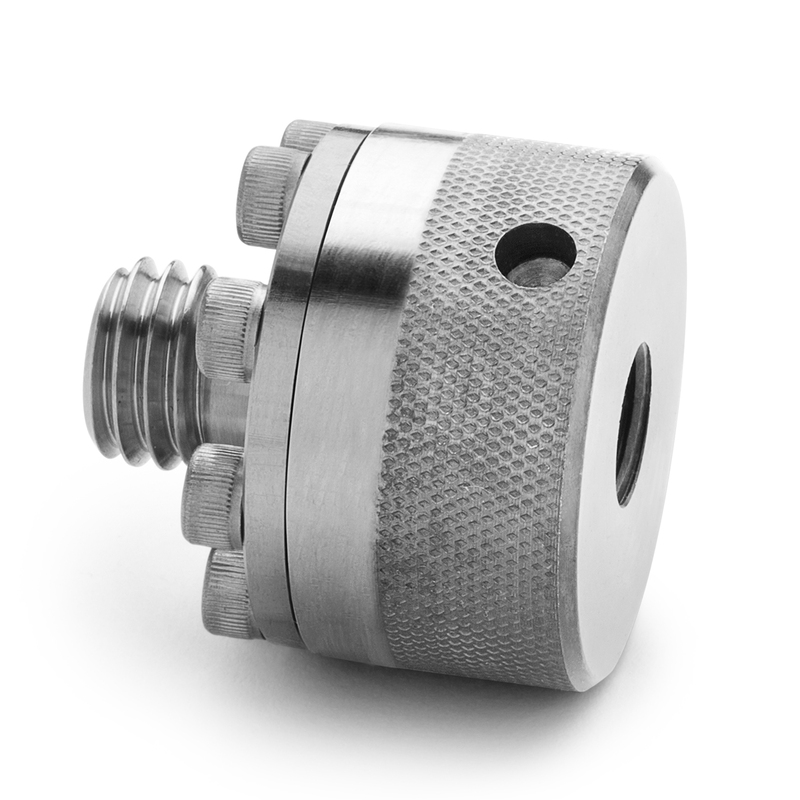 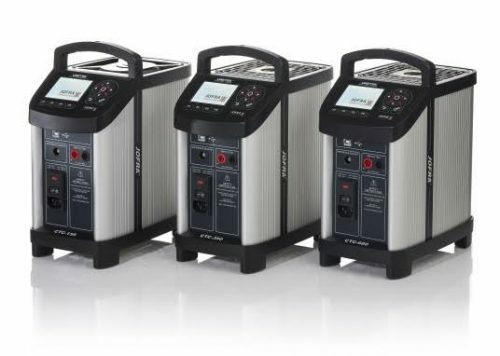 The PIECAL 510B is a superior replacement for decade boxes, so there is no need to lug a decade box around or be prone to error by reading RTD tables incorrectly. 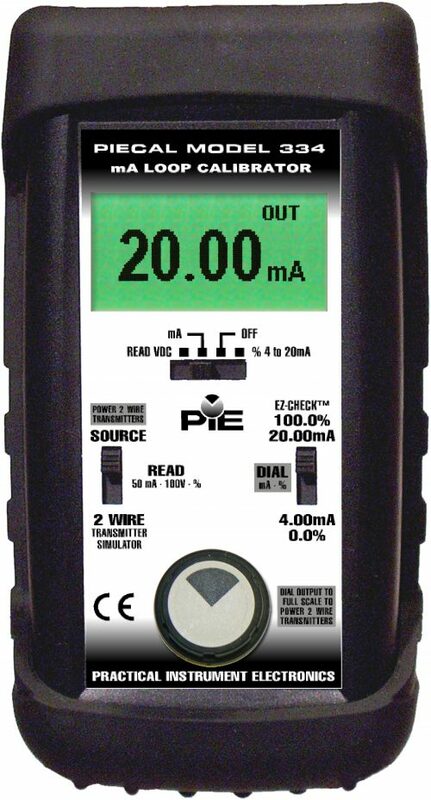 The PIECAL 510B has better accuracy and functions of many higher priced RTD calibrators. 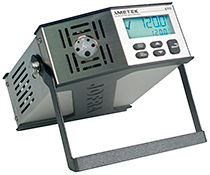 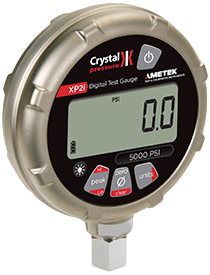 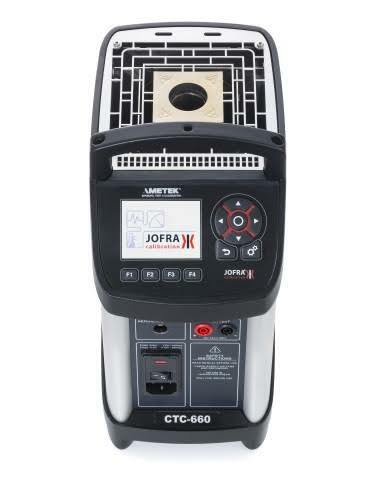 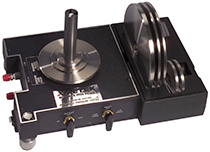 Compatible with devices using pulsed excitation currents including PLCs, DCS, Recorders, and all others.